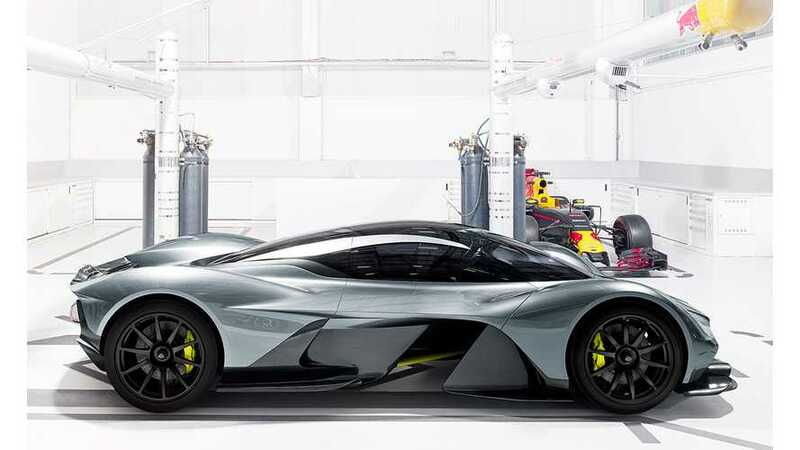 Aston Martin and Red Bull Advanced Technologies will unveil from the Canadian International Auto Show in Toronto their concept hypercar, the AM-RB 001. 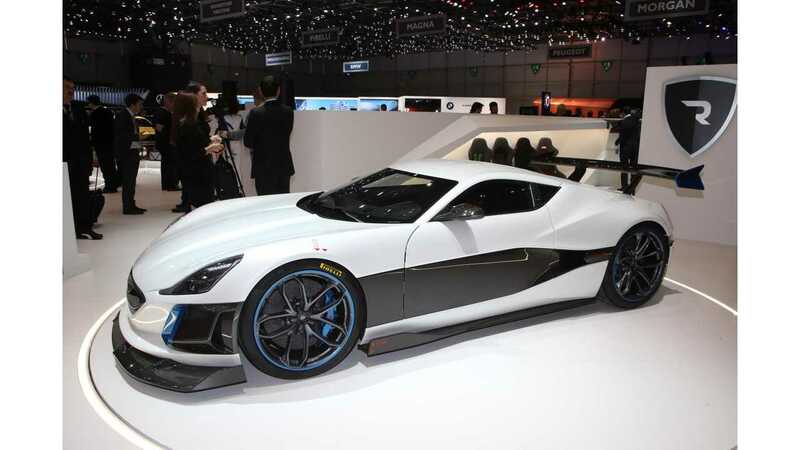 Any while our interest in the AM-RB 001 is totally non-existent, (as it doesn't plug-in, so it is dead to us), its battery supplier does - Rimac Automobili. It's been announced that the Croatian company who currently hand-build very limited, very high performance all-electric sports cars, will now also provide battery for the AM-RB 001. Given that Rimac is currently only making eight of its Concept_One EVs, to be followed by two special edition Concept_S in 2018, and then a new, unnamed EV thereafter (but only at a maximum capacity of 20 units annually), the company definitely needed both this additional revenue stream, and some deeper/volume production. "The original full-size concept model of the AM-RB 001 will be located at the Toronto Star stage on the 300 Level of the North Building at the Metro Toronto Convention Centre during the public days of the Auto Show. Aston Martin Toronto and Aston Martin Uptown Toronto, part of the Grand Touring Automobiles Group of Companies, will also be showcasing the new Aston Martin DB11 at the Canadian International Auto Show. The public viewing days for the Canadian International Auto Show will be held at the Metro Toronto Convention Centre between February 17th and 26th. " Only 150 units to be build (beginning from 2019) with additional 25 track-only versions. "The heart of every Aston Martin is its engine. Never more so than in the AM-RB 001, which is why it has been entrusted to legendary engine builder, Cosworth. An illustrious name with an impeccable motorsport pedigree, the UK-based company will bring all its Formula One and high performance production engine experience to bear in the design and manufacture of the AM-RB 001’s bespoke, high-revving 6.5-litre naturally aspirated V12 engine. Not content with commissioning the ultimate road-legal internal combustion engine, the AM-RB 001 also boasts a lightweight hybrid battery system supplied by Rimac. 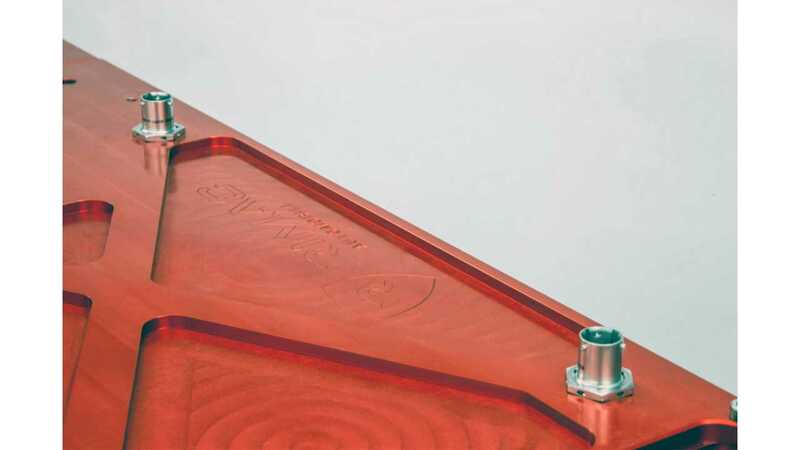 Acknowledged as world-leaders in high-performance battery technology, the Croatian-based company has showcased its capabilities with the innovative Concept-One: the world’s first - and fastest - all-electric hypercar."